What are the Best Places to Live in the USA? Every year, US News and World Report puts together a list of the Best Places to Live in the USA and every year, we wait with bated breath to see if we made the cut. This year, we are proud to announce several of our Lucido Agency cities coming out on top. These cities were selected from a number of factors, including; quality of life, afforability, job markets, value, desirability, and the number of people moving to this place as opposed to moving away from it. This former mining hub has come a long way since the 1800's. The Mile-High-City has residents who love to be active, go exploring, and eat clean. Although Denver is not located in the mountains, it only takes about an hour to get to the Rockies. 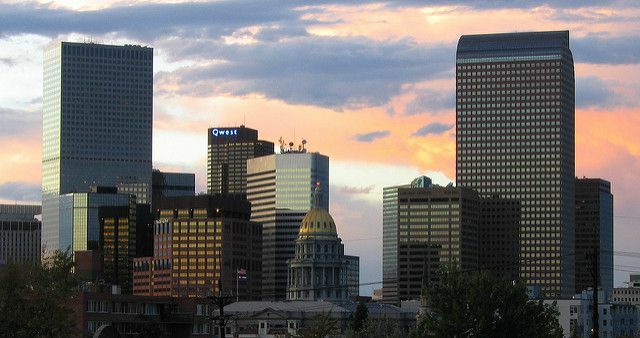 Denver is a vibrant city with easy access to recreational activities and clean air. The cost of living is higher here than the national average and rising housing prices have made it a seller's market. If you want to buy or sell a house in or near Denver, Colorado, contact one our Lucido agents today! 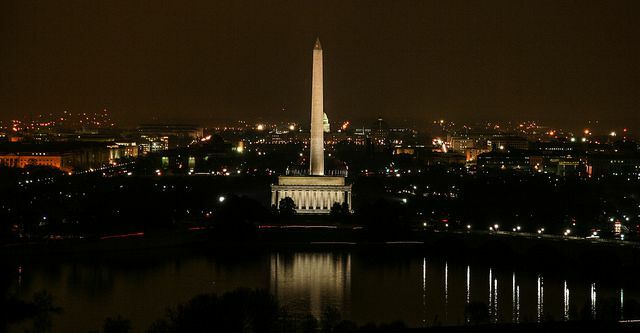 Washington DC is so much more than just our nation's capitol. It's a breath of fresh air, an area filled with clean parks, a large number of historical and cultural sights and museums and plenty of transportation options. Your experience in DC will depend on the neighborhood you live in. Or, if you're looking for a little more space, you could find a place to live just outside of DC. Our Arlington, VA agents stand at the ready to help you find the right home or sell your house in Virginia or Washington DC. 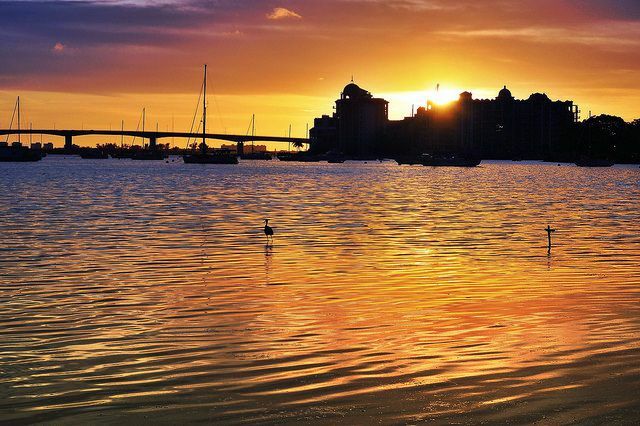 It's hard to beat a place with affordable living, year-round warm weather and beautiful beaches and that's exactly what Sarasota has to offer. The area is within an hour or so to other major Florida cities, like Tampa and Orlando, but does a great job mixing downtown area and suburban life. Sarasota is growing so rapidly, developers are having a hard time keeping up and roads can get bogged with traffic. However, Sarasota is filled with all things good, including a strong job market. If you want to make warm, sunny Sarasota part of your home, let one our Florida agents help you find the right place. No matter where you go in the world, we hope you always find a place to call home. These cities stand out as some of the best and brightest spots in the nation. We'd love to help you find your way home to one of them. Contact the Lucido Agency for more information on housing in Denver, Arlington, or Sarasota.